It is imperative you provide the right headphone for your kids so as not to end up hurting their tender eardrums. These typically max out at 85bd, which is considered the limit before it starts to adversely affect your child’s hearing. The headphones also have to be designed just right to make for a nice fit to allow for the best listening pleasure. 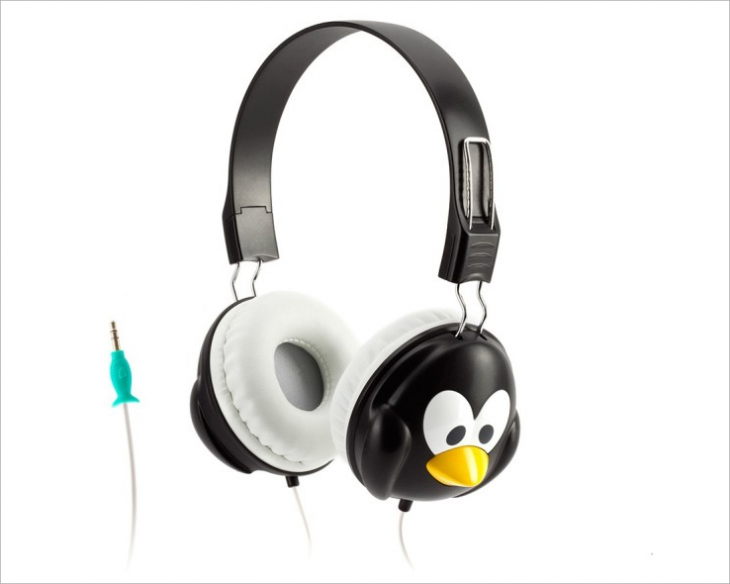 Mentioned below are 5 of the best headphones that you can splurge on your little ones. Built from materials that are both durable and yet safe for your kid, the Kidz Gear comes across as a wireless bluetooth headphone that can take quite a bit of rough handling as well. As such, investing on one will ensure you won’t have to spend on another till the pre-teen stage. The headphones are also nicely padded and conform to the KidzControl Volume Limit Technology, which makes it safe for use by the kids. 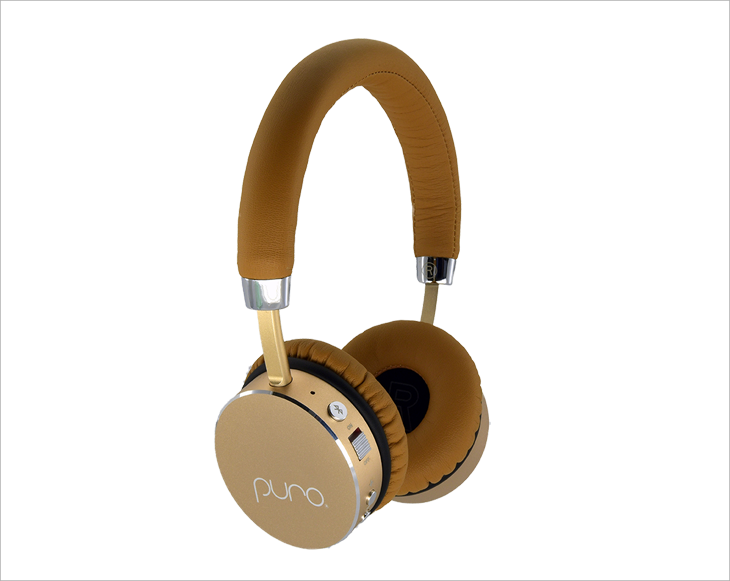 The Puro Sound is all about classy looks as much as it is about great sound quality. Not only is the music output limited to 85 db, it also blocks unwanted background noise as well. 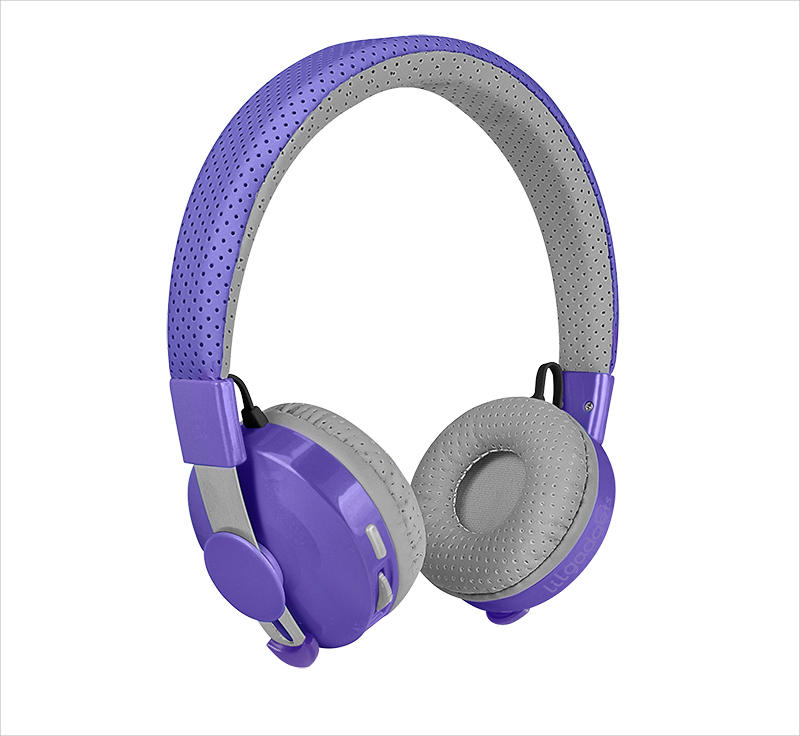 The ear cushions are suitably padded and covered with soft leather while the headband and ear cups are made of aluminium. The volume controls are included on the left ear piece while enough electronics are in place to actively monitor sound to ensure they never cross 85 db. Perhaps the most likeable aspect of the Griffin KaZoo MyPhones – from a kid’s perspective at least – is the nice quirky design theme it incorporates. The ear cup exterior sports the looks of either a frog or a penguin, with a monkey and SpongeBob being the latest additions. Ear padding is adequate while electronics to limit volume to 85 db is standard. What’s more, it is also expandable to fit a 3-year just as comfortably as it would be to say a 12-year old. It’s another headphone to come with noise reduction feature. ABS plastic ear cups ensure those can take some beating as well. 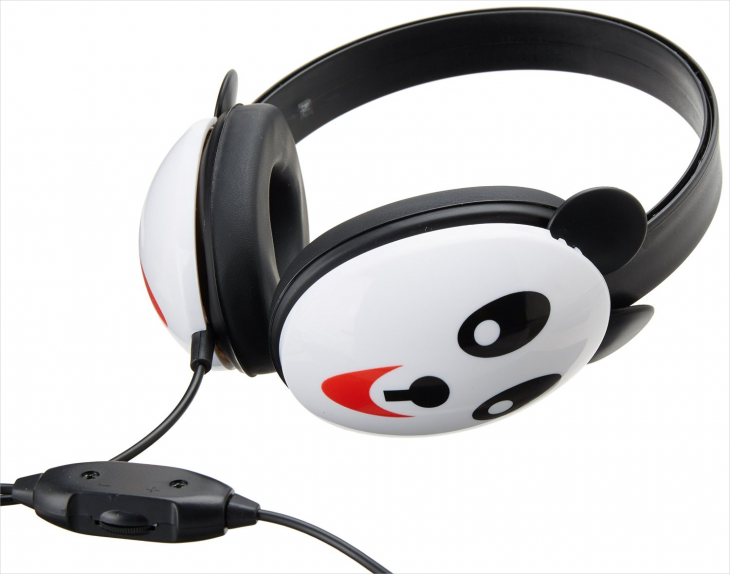 The exterior of the ear cups also feature attractive tiger design theme to appeal to the young minds. The headband is also adjustable so it’s easy find the most comfortable position for the best possible listening experience. The leatherette ear cushions are user replaceable too so you need not worry if your little one has damaged those. The first thing that catches the eye with the LilGadgets Untangled Pro headphones is its all-round padding which provides it with a sort of soft look and feel to it. The headband is made of metal while the ear cups are of plastic origin. However, you never get to know of those thanks to the use of soft-touch breathable mesh that won’t irritate your child’s tender skin. The ear cup position can be adjusted to allow for the best fit according to your child’s head size and hence can fit a child of up to 12 years as well. The LilGadgets Untangled Pro is available in four attractive color options which further adds to its appeal.